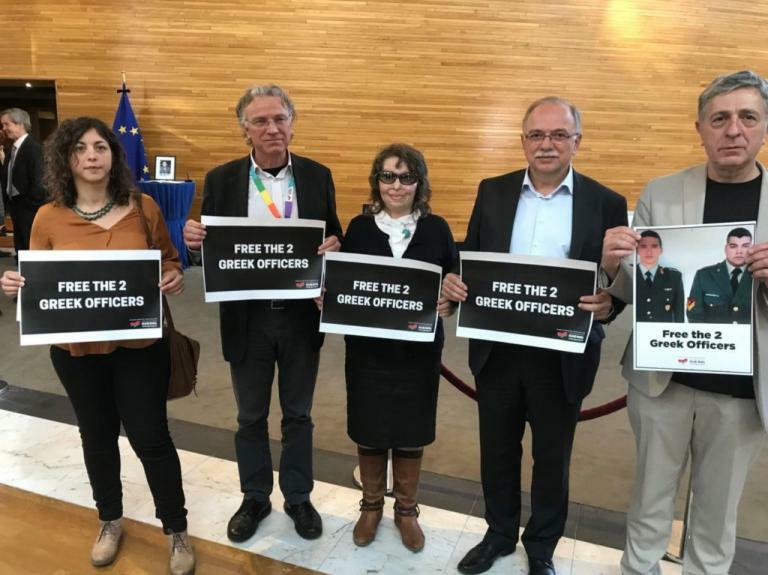 The ongoing case of the two Greek soldiers in Turkish detention since March 1st will be debated in the Plenary of the European Parliament in Strasbourg on Tuesday. The debate comes after initiatives by the fractions of the Europe United Left and conservative European People’s Party. 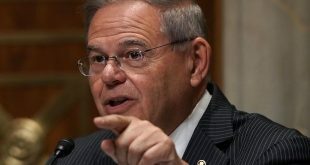 The debate will include a statement by Federica Mogherini, the EU’s High Representative for Foreign Affairs. Th plenary will discuss steps that should be taken for the release of the two Greek soldiers, on 48th day of custody without charges. A resolution about the procedure for the soldiers’ release is to be voted on Thursday, Apr 19th. 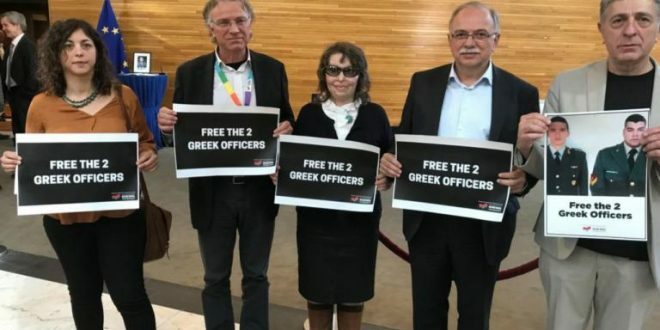 The ongoing case of the two Greek soldiers in Turkish detention since March will be debated in the Strasbourg plenary next week, after GUE/NGL successfully fought to have the issue included during this morning’s Conference of Presidents meeting. The two-man Greek border patrol was arrested by Turkish forces in early March for allegedly trespassing into the country’s territory by a few metres during inclement weather conditions. The two soldiers are being held in a maximum security prison in Edirne and have spent 43 days in pre-trial detention with no charges or indictments being handed down on them. GUE/NGL stands in solidarity with the two Greek soldiers and calls for a swift, just and positive outcome in the spirit of international law and good neighbourly relations. In addition to the two soldiers, we also express our grave concerns over the continuous detention of other EU citizens in Turkey, as well as Turkish authorities’ decision to instrumentalise an ordinary, routine incident that could have been resolved by local army officers, into a dangerous situation that could be used by the Turkish authorities in “hostage-like conditions” and also a major, legal and political issue. We urge the EU to request explicitly from Turkey clarifications why the two Greek soldiers are still in custody, and to speed up the legal process by using every possible diplomatic means to apply pressure for their immediate release. 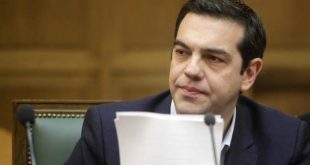 The plenary debate on this matter will take place on Tuesday 17th April in the evening, and will include a statement by Federica Mogherini, the EU’s High Representative for Foreign Affairs. The debate is scheduled to start Tuesday evening.